"Click for Maximum Experience" (クリック推奨; literally 'we recommend you to click')” is a tag attached to large and beautifully detailed illustration that you must zoom to enjoy it at its fullest. The details that you can find once you click or tap on these illustrations are simply overwhelming. 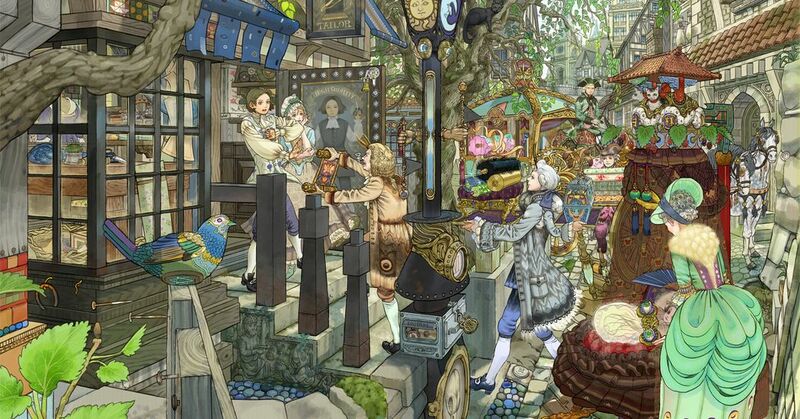 Exquisite background and amazing character expressions; immerse yourself in the realistic world view! Today we're featuring illustrations that look even better in their actual sizes. Zoom in and enjoy!